Blow it up for a beach blowout or for some recreational relaxation poolside. 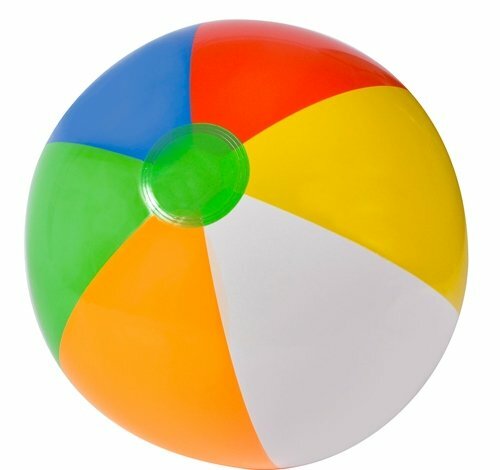 Beach balls sold deflated. Each dozen in polybag with printed header.